In this tour you will discover the magnificent beauty of the west bank. 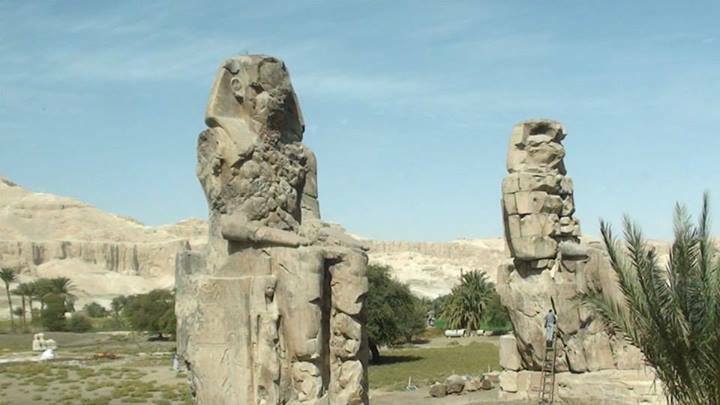 The tour includes the most popular graveyard in the world, the Valley of the kings, the temple of the Female Pharaoh Hatshepsut, and a photo stop at the Colossi of Memnon. 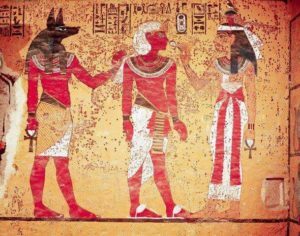 The Valley of the Kings is one of the most important highlights of the development of the construction of the tomb in Egypt.It was called by the Ancient Egyptians (Ta-Maat) or the place of the justice and truth. 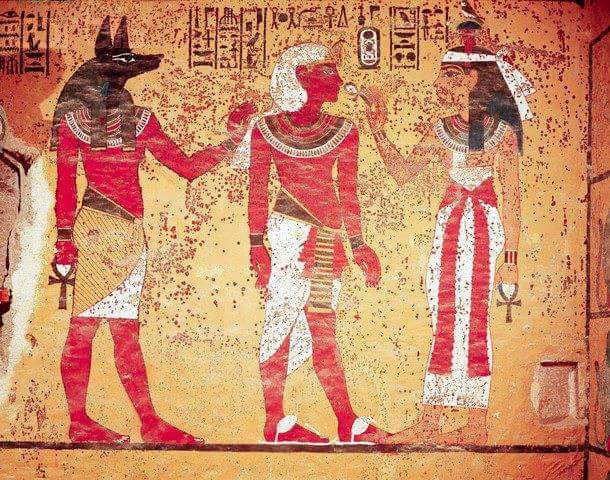 It was dedicated as the burial place of the Egyptian Pharaohs for 500 years. 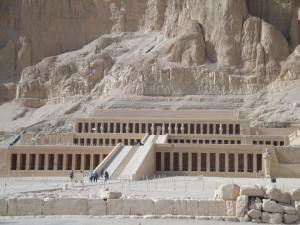 There are 63 tombs in the Valley of the Kings discovered till now. The government still looking for more tombs. The first king was buried there was Tuthmosis I and the last one was Ramses XI. You will just visit 3 tombs of the opened tombs; your guide will recommend you best 3 tombs to visit. 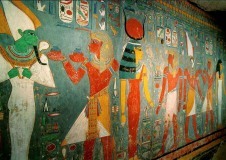 Photo pass is required to take pictures inside tombs (300 L.E). All prices in US Dollar, but Egyptian Pound, English Pound and Euros are accepted.